Thanos came. Thanos saw. Thanos conquered. There isn’t much that could have stopped Thanos from getting what he wanted. He came looking for the Six Primordial Infinity Stones. He got what he wanted. 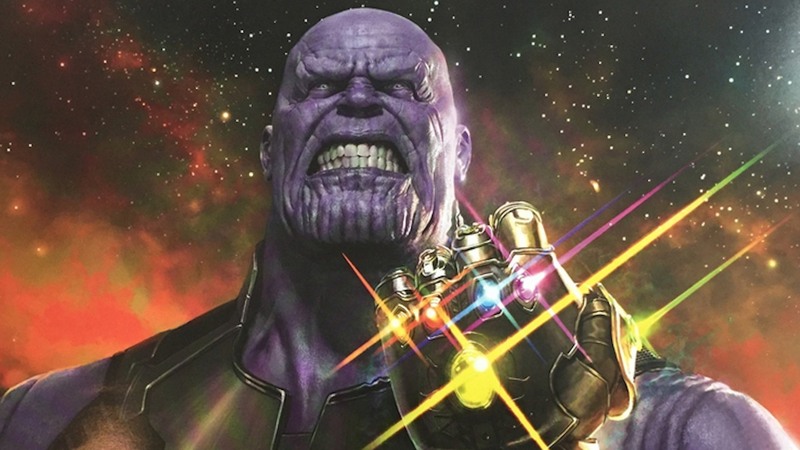 Using the Infinity Gauntlet, Thanos was able to combine the powers of the six stones of power, space, reality, time, mind and soul to give himself the powers of a God. But why did Thanos decide to go on this grand quest to quench the universe of half of all life that exists within it? 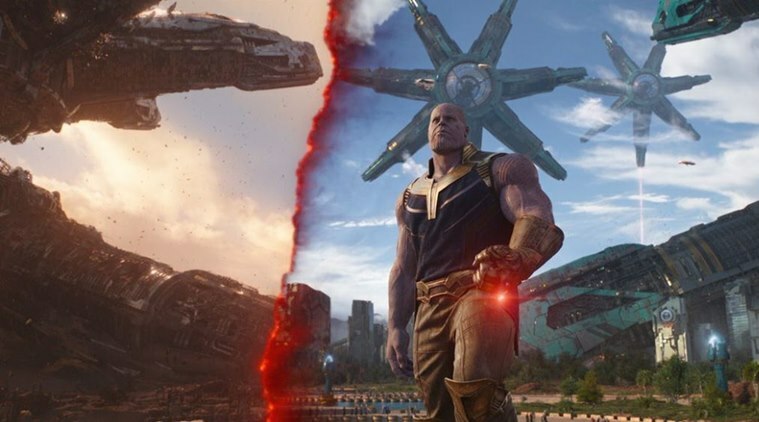 The movies explained that Thanos did not want the universe to suffer the way his home planet did. But the fact is, it isn’t much of an inspiration. The question of how Thanos was inspired to commit the mother of all genocides was effectively answered by this fan theory. And if you ask us, it holds weight. Presenting New Theory explains how Thanos was inspired by Odin to erase half the Universe!!! Thanos belongs to a race of extremely advanced and hyper-intelligent beings called the Eternals. 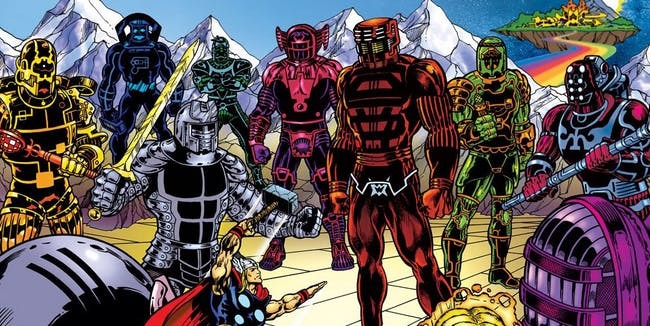 The history of the Eternals in the Marvel Comics Universe is ancient and interesting. When the Celestials (Cosmic Gods that regularly judge whether a Civilization should live or die) discovered Humanity’s potential for superhuman powers, they experimented on a proto-human species that was an ancestor to the Homo sapiens. The outcome of the result was the race known as the Eternals, a race of which The Mad Titan is a part of. And their ancient origins could be the key to answering Thanos’ true inspiration to wipe out the universe. One key figure could have unwittingly inspired Thanos to do what he did in Infinity War. 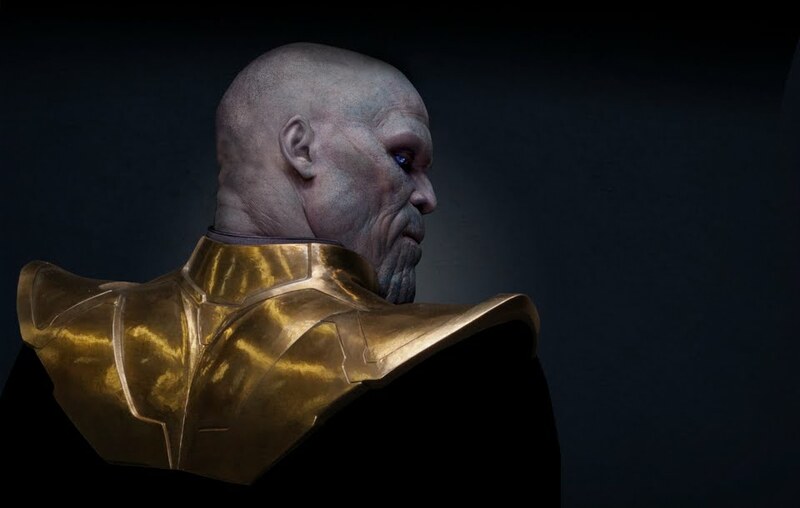 In the comics, the mad Titan had a very different motivation of wiping out half the life off the face of the universe. He was doing it Forster and foremost to restore balance to creation. 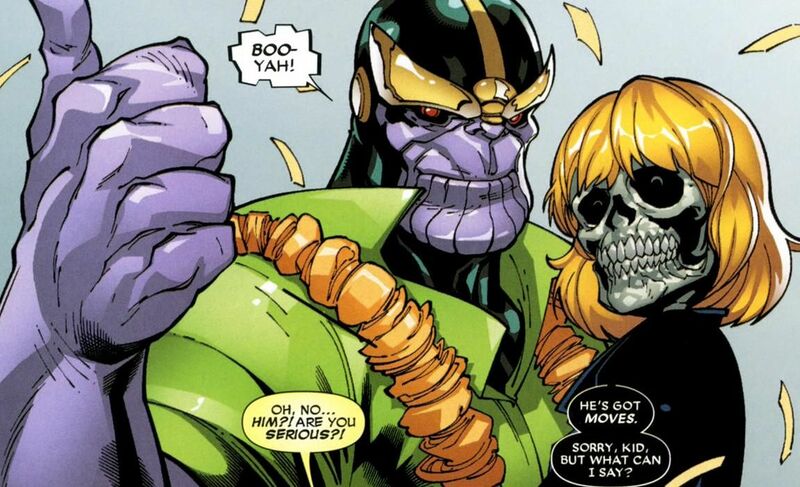 “Perfectly balanced, as all things should be” but most of all Thanos’ primary motivation in the comics was the personification of death. Yes, the Death. 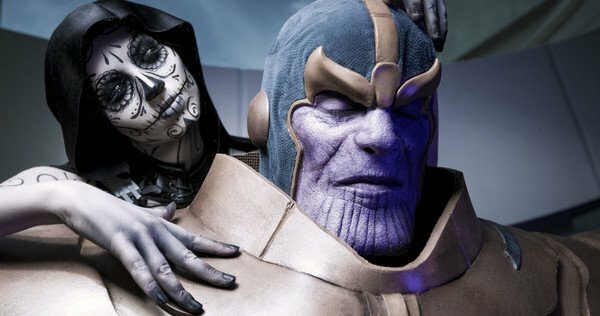 The Mad Titan and the ruler of the dark quadrant fell madly in love with the personification of Death. This being was no God and even Creation itself bowed at her feet, she was the be all end all of the Marvel universe, the face every soul must see before they pass on. Such is the power of mistress death in all of her glory. How can a creature who lives for anarchy and trouble and pain not fall in love with the ultimate form of misogyny? The romance of death and Thanos seems unnatural and at the same time feels like the perfect match. A creature obsessed with conquest gets involved with the cosmic being of darkness. If this is not iron you I don’t know what is, since in the comics we see that this life that Thanos so deeply possess for this cosmic being always and forever remains unrequited. 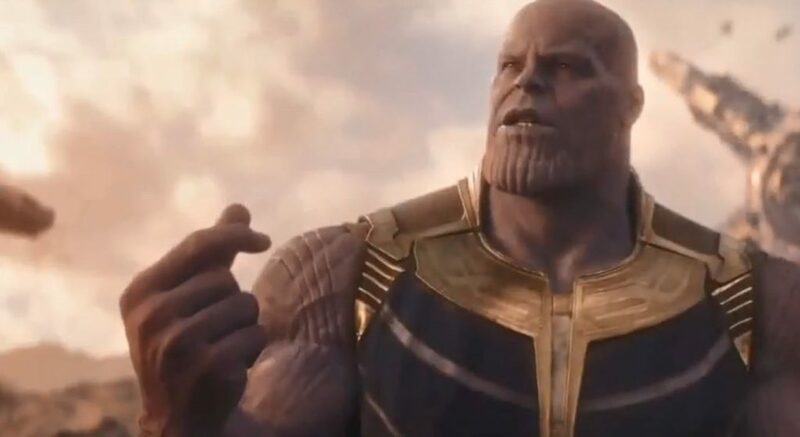 Even when the mad Titan collects all the gems and snaps his fingers to erase half the life in all of creation he does not get what he was looking for. Death does acknowledge him as her equal but the power of the infinity gauntlet scares even her and hence there remains this distance between these two that becomes a cause of frustration for Thanos and ultimately leads to his downfall when nebula acquires the gauntlet from him. 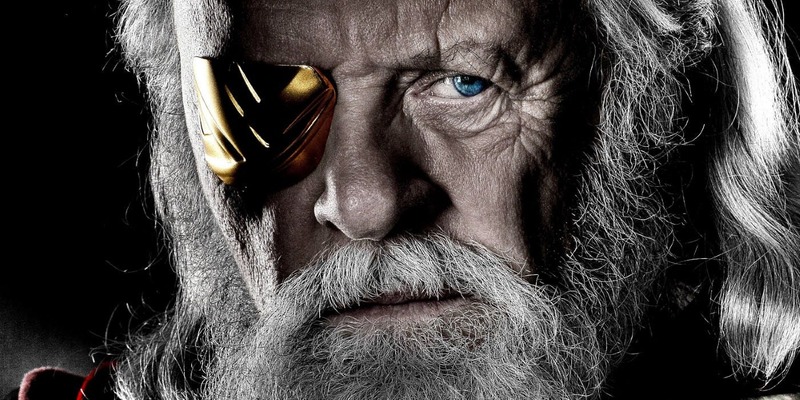 This theory suggests that Odin could have been the one that inspired The Mad Titan to complete the Infinity Gauntlet and destroy half of all life to bring ‘balance’ to the universe. And here’s why we think it is plausible. 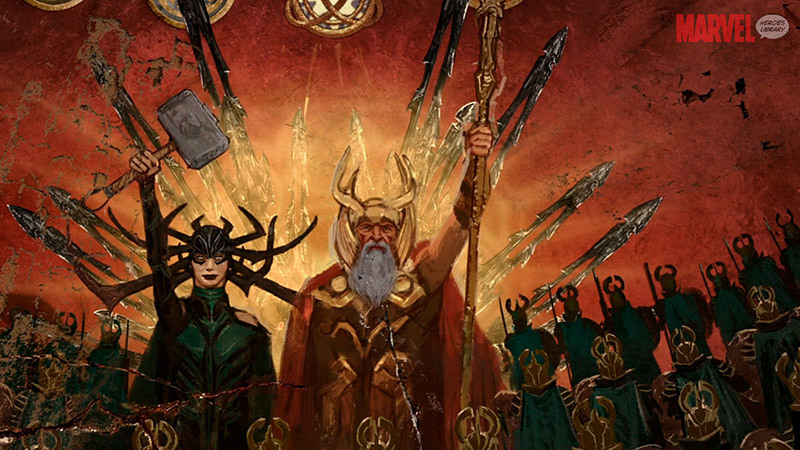 In Thor: Ragnarok, Hela reveals herself to be the child of Odin and sister to Loki and Thor. She goes on to reveal Odin and Asgard’s bloody history of war and conquest, led by the All-Father himself during the ancient times. This fact was kept the secret to most modern generation Asgardians, including Thor and Loki, by Odin himself. 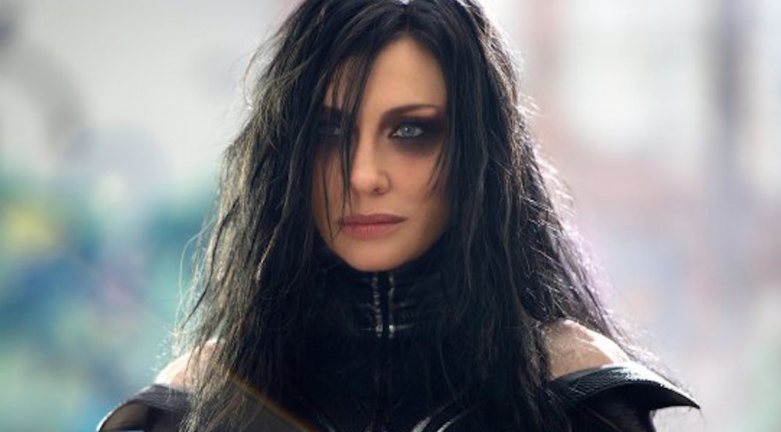 Hela claims she was the one who helped Odin to conquer planet after planet, acting as his General as Odin waged war on all of the cosmos. It is said that the all father rode across the nine realms along with his daughter who wrought death and destruction over all enemies on the battlefield. 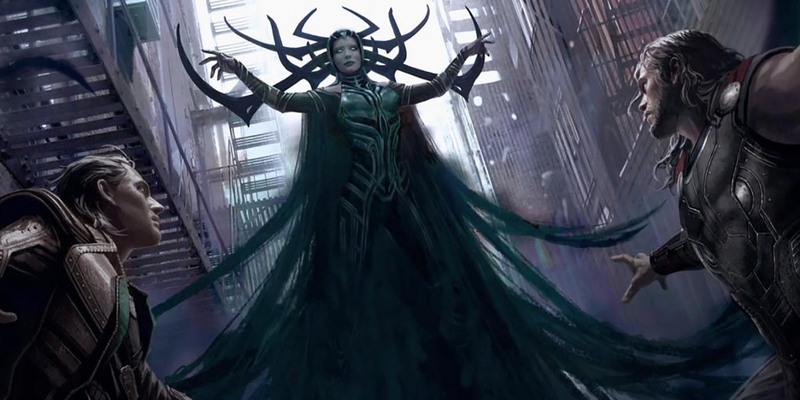 The way of the battle of Hela was so somber and magnificent that eventually she was dubbed the God of death. She wreaked havoc on those who opposed the absolute power of Asgard and those who dared to challenge Odin’s authority we’re swiftly dealt with. Upon her giant wolf, Hela was the vanguard of Odin’s armies and she brought down realm after realm forcing them to acknowledge the autonomy of the all-father and the supremacy of Asgard. But during this bloody war of conquest the all father saw reason and after he was done subjugating the people of the nine realms he chose to govern in peace. This was a decision that Hela could not accept as she was a child of war, nay an instrument of war. She was death and destruction personified and she wanted to let all her power loose and hence let her enemies feel her wrath as she ruled beside the all father. But Odin realizing the monster he had created sealed Hela away with powerful magic , a magic linked with his own death that would seal the fate of Asgard as soon as the all-father passed away. 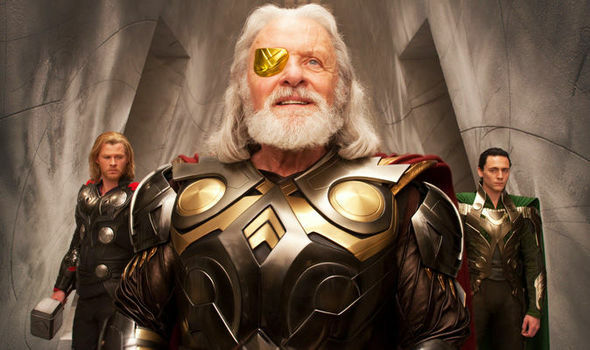 But why was Odin so adamant on ruling the whole universe and bringing it all under Asgard? To bring ‘Balance and Order’ of course!!! The ancient history of the MCU is flushed with wars and battles as bloody as they could get. Thor: The Dark World reveals the Dark Elves and their dark crusade. Thor reveals the Jotunheim war. 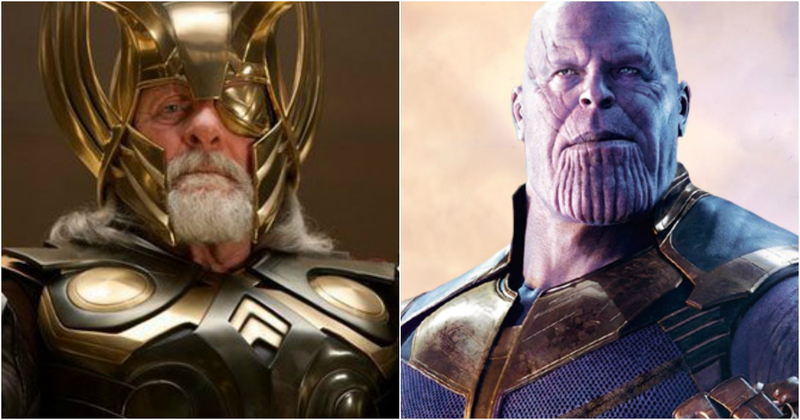 If the MCU took leaves from the comics (which it did…multiple times) Odin had to fight and defend Asgard and Midgard aka Earth several times from world-ending threats. 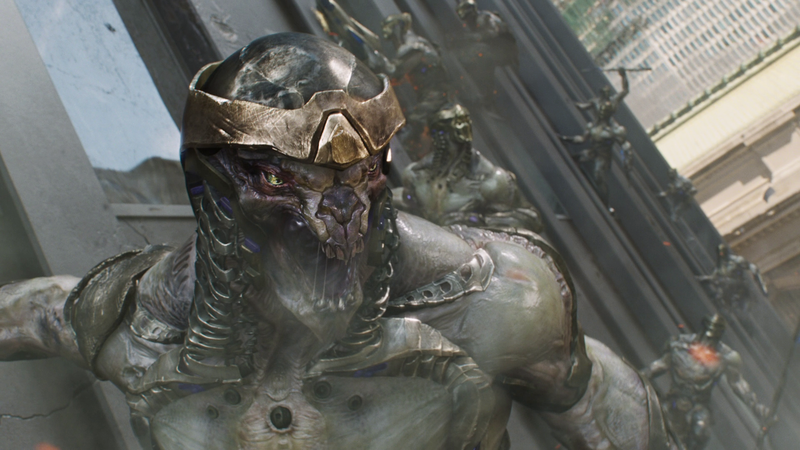 The Chitauri are also one of the races that were defeated by Asgard in the comic books and banished to the ‘Lost Realm’ in the comic books. So much bloodshed might have pushed the All-Father to his limits. At one point of time, he could have decided to put an end to all the violence by conquering everything and bringing everyone under his rule, under the protection of the enormous might of Asgard. And that is how Odin would have started his grand conquest of the universe. As he annexed planet after planet, at one point of time, he would also have met the Eternals of the Planet Titan in battle. Since the Eternals are beings of ancient origins, it sounds reasonable to believe the Asgardians’ ancient history coincides with theirs. It is then when Odin would have met a young Thanos, who would have still been a toddler then. 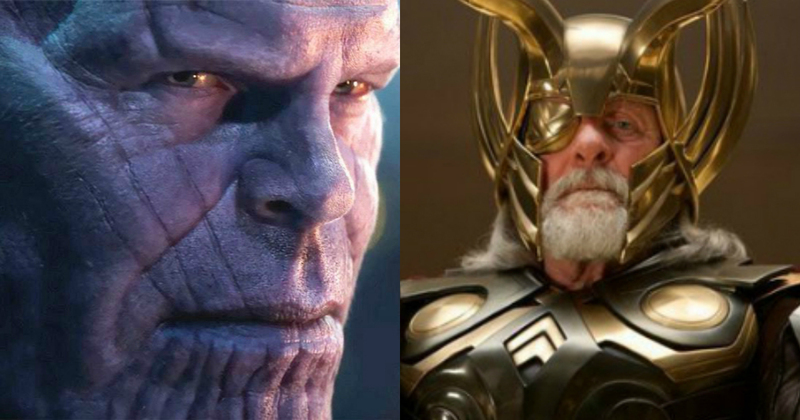 Thanos’ actual lifespan is thousands and thousands of years, Odin could have met Thanos in battle. 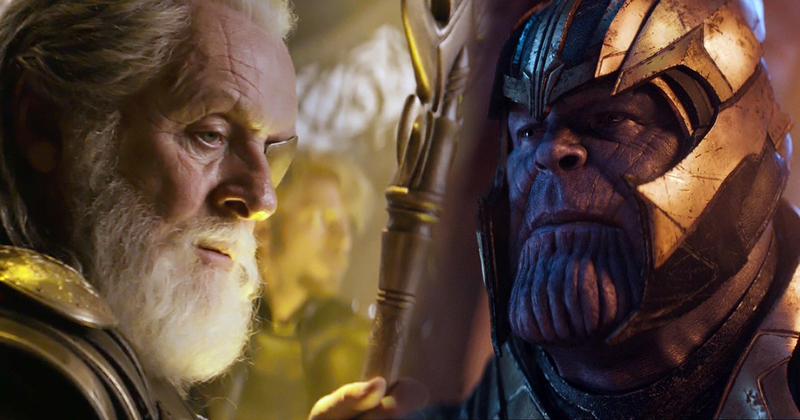 Thanos would have been exposed to Odin’s ideology of bringing balance to the universe by force’ and would have really imprinted on it. And that is why Thanos would later be called the Mad Titan. Because his solutions to all problems would involve violence and bloodshed, a policy that in no part could be credited to Odin, the one that exposed a young Thanos to that ideology. 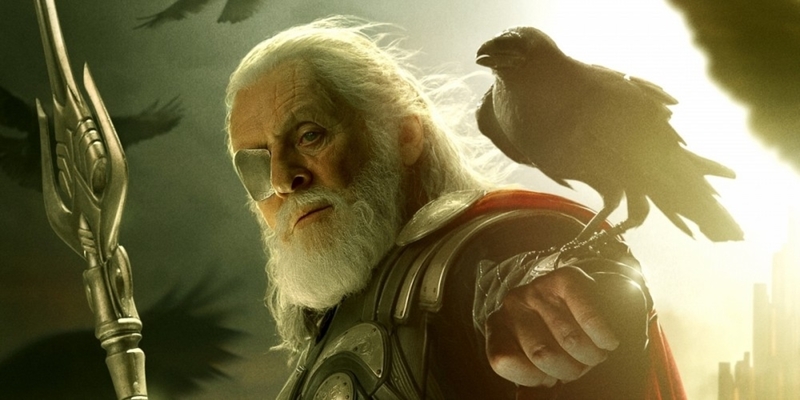 Odin would later realize that violence was not the way and gave up on his dreams of universal conquest. After Infinity War, would Thanos come to the same realization?? Or will the Avengers choose to end the reign of terror of Thanos some other way? We hope that we can find out soon enough. Come fast May 3, 2019. We are sick of waiting for you already. Avengers 4 comes out next year but meanwhile keep watching this space for regular updates and for everything marvel, stick around.